Mubus is a bus transportation service that drives directly to the Mutianyu section of the Great Wall, offering single and round-trip tickets. Mubus is affordable and efficient and helps tourists visit the amazing scenes at Mutianyu every day and has been rated as the best Great Wall service on review site, Tripadvisor.com. -A direct transportation service to the Mutianyu section of the Great Wall. -Round-trip transfer from central Beijing via the highway. 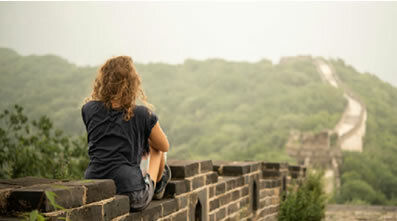 -You will be provided with more sightseeing time on the Great Wall (4.5 hours). Explore the Mutianyu Great Wall with many options! Depart at 07:30-08:00 from Beijing Swissotel Hotel, arrive at Mutianyu at around 09:30 and spend about 5 hours sightseeing on the wall. Return to Beijing at around 14:30-15:00 in the afternoon, with an estimated time of arrival of 16:00-16:30 back at Beijing Swissotel Hotel. Depart at 11:30-12:00 from Beijing Swissotel Hotel, arrive at Mutianyu at around 13:30 and spend about 4.5 hours sightseeing on the wall. Depart Mutianyu at around 17:30-18:00 in the afternoon, with an estimated time of arrival of 19:00-19:30 back at Beijing Swissotel Hotel. 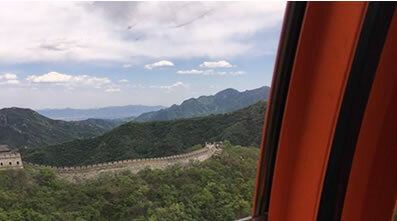 Depart at 07:40 from Beijing Swissotel Hotel, arrive at Mutianyu at around 09:30 and proceed to take the hiking trail with your guide to explore our exclusive section of the Great Wall. Depart Mutianyu at around 14:30 to arrive back at Beijing Swissotel Hotel at 16:30. 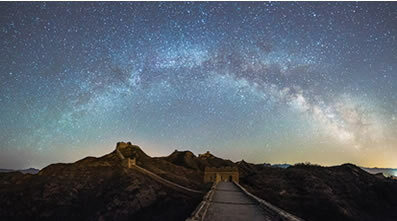 Stay overnight at the foot of Mutianyu to see the sunrise and sunset, and leave with unique Great Wall memories. For ￥900, enjoy a double room with breakfast, return transportation with tour guide and admission tickets for two people. Explore some of Beijing’s best highlights in this one day tour. 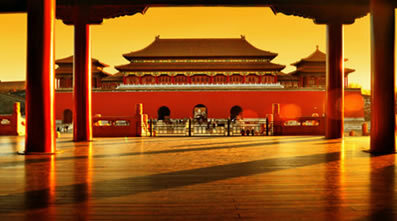 Meet your tour guide at 08:30 at the NUO Hotel, before discovering the history and treasures within the Forbidden City. Step 1: Submit your order to us. Step 2: Get a confirmation email from us within 12 hours. Step 3: Payment in cash when you get on bus. Note: we can’t guarantee the available seats if you don’t have our confirmation letter. Address: Room 117, Yanyue Business Tower, Dongsi South Street, Dongcheng District. Beijing. China.